South Africa currently represents 26% of the tractor market sales for New Holland in the European, Middle Eastern and African region, which makes up 54% of the company’s revenues. 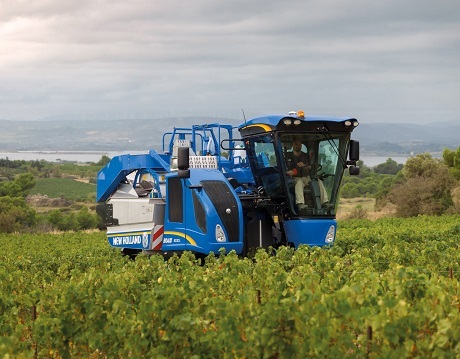 New Holland is the market leader in grape harvesters both globally and in South Africa. 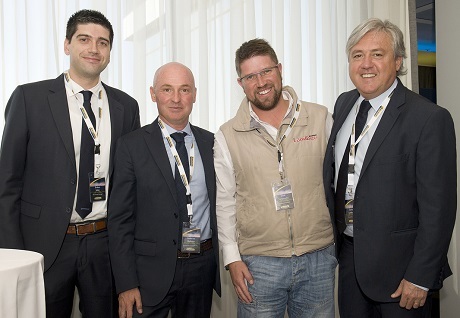 According to Carlo Lambro, brand president of New Holland Agriculture, six out of every ten grape harvesters sold globally are of the New Holland Braud range. In South Africa, particularly the Western Cape, where around ten units are sold annually, the favoured grape harvester models are the Braud 8030L and the Braud 9060L. Expansion to the rest of southern Africa is considered as a possible future second phase to the project.